Does A Good Letter Of Recommendation Actually Exist for Your College App? When applying for college admission, letters of recommendation can be tricky to navigate; here's what you need to know. What's In A Good Letter Of Rec? Many colleges require one or more letters of recommendation from a teacher, counselor or administrator. As a former college admission officer who read thousands of letters of recommendation, I can tell you that a good letter is hard to come by. As a high school college counselor who wrote hundreds of letters of recommendation—and helped edited hundreds more—I can tell you that writing a good letter of recommendation is one of the hardest tasks I had. The difficulty around writing a solid letter of recommendation is based on my observation that most people simply misunderstand the purpose of the letter in a college application. Each part of a college application is a unique opportunity to tell a story about the applicant. The high school transcript and standardized test scores such as SAT or ACT tell one, very important part of the story. Essays, letters of recommendation, extracurricular activities, and interviews tell another part of the story. The best college application is one where each part of the applicant adds another chapter to the story about the applicant. The most common way that letters of recommendation fall short of their potential is they do not tell the college admission officer anything new. Usually letters simply repeat what is being told elsewhere in the application. My advice is to make sure that those who are writing letters of recommendation truly understand what they can contribute to your application. What colleges are really looking for in a letter is some additional insight into the applicant as a student. Colleges are not as interested in reading letters of recommendation that proclaim or celebrate all the noble character traits of you as a person. Instead, the best letters add texture to your grades, GPA and test scores. They tell the story of how you go about studying, participating in class, and what you do when you truly come up against academic material that is challenging to you as an individual. Because the best letters say something unique about you as a student, the best recommenders are your teachers. Most colleges require or specifically request that letters of recommendation are written by teachers. High school counselors are also usually asked to submit a letter as well. The biggest mistake I see students make is to spend too much thinking about persons they know who are not teacher or school counselors to write letters. 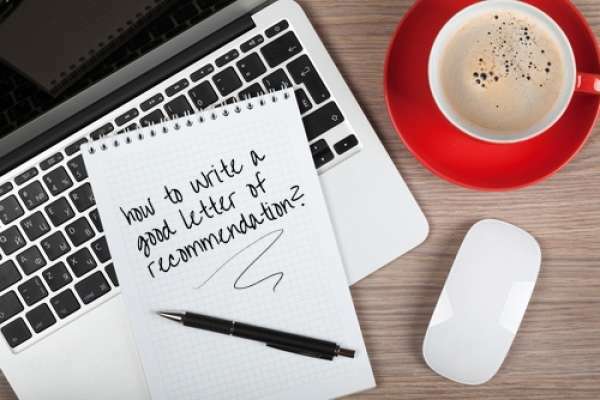 Coaches, family friends, college alumni, important community members such as business leaders or elected officials are the most common examples of people asked to write letters of recommendation who are not really the best choices. I have no doubt they will say wonderful things about the student, but this is not what colleges need to hear. They most want to hear about you as a student, in the classroom and in your school community. Too many times I have spoken to students who are more concerned with the impressive letterhead of the person writing the letter instead of thinking seriously about those who really know you as a student.